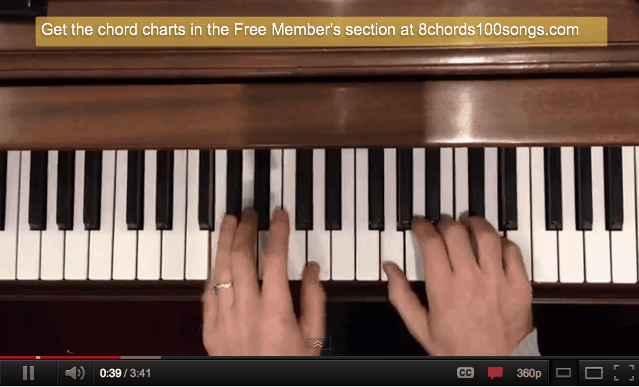 Learn the song with easy chords… Simple youtube style lesson! Get all 10 songs in the NEW Christmas Lesson Pack with updated lesson and charts! Free video lesson! Click the post to watch the video. 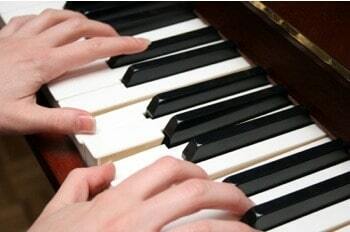 This lesson shows you how to play and name all the basic chords in the key of G.